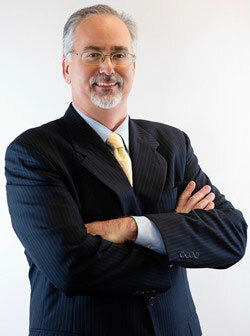 James Adamson is the VP / Senior Loan Officer and has over 20 years experience as a mortgage banker. He understands what it takes to get the loan approved and has helped over 4,000 families with their financing needs. James is committed to customer service and his product knowledge has earned him recognition as an industry leader. Whether you are a first time homebuyer, a real estate investor, or looking to refinance your current mortgage, James has the answers you have been looking for. James’ knowledge of mortgage banking means you’ll be dealing with an accurate, honest, and experienced professional. “Up front,” straight talking and knowledgeable, he knows how to smooth the entire loan process, and get you into your new home fast. Fidelity Bank Mortgage assists homeowners throughout Maryland including Howard County, Carroll County, Baltimore County, Baltimore City MD, Frederick County, Montgomery County, Harford County, Anne Arundel County, Prince Georges County and more.